The charges stem from an incident Nov. 2 when a driver pulled into a parking space that someone was holding for Baldwin, police told NBC New York. 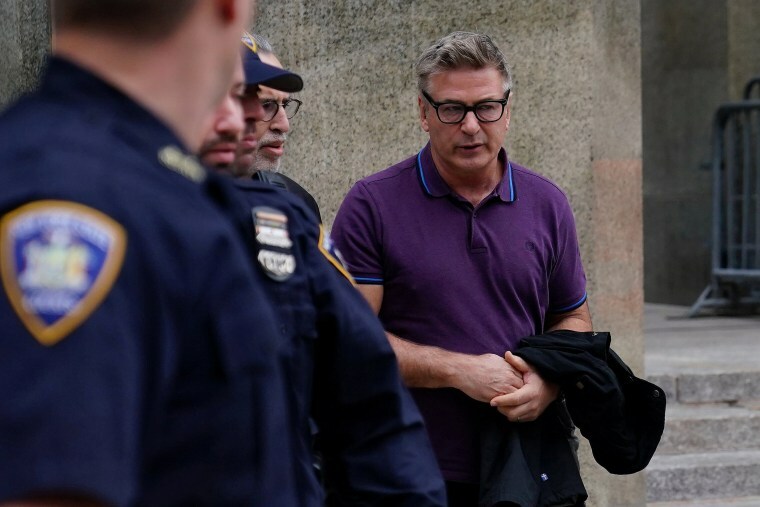 Alec Baldwin's lawyer said video evidence will prove the actor is innocent after he was accused of pushing and hitting a man in the face over a parking spot earlier in the month. "Mr. Baldwin did not commit any crime, and we are confident that once this matter is fully investigated, it will be resolved swiftly and appropriately in court," Baldwin's lawyer Alan Abramson said Monday, adding that "incontrovertible video evidence" proves his client's innocence "beyond all doubt." Baldwin was arraigned in a New York courtroom Monday on misdemeanor and violation-level charges of attempted assault and harassment stemming from a dispute over a parking space on Nov. 2. He was released on his own recognizance after the hearing, which lasted less than a minute. 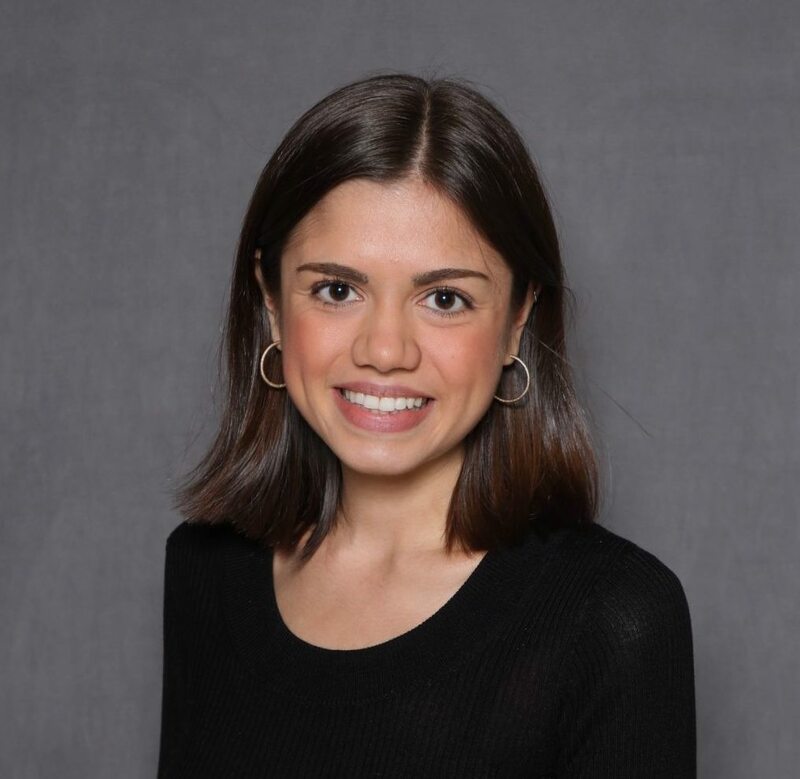 The incident happened in front of an East 10th Street building in Manhattan when the alleged victim, a 49-year-old man, pulled into a parking space that someone was holding for Baldwin, police told NBC New York. The victim told police that Baldwin hit him with a closed hand, resulting in pain and a trip to Lenox Hill Hospital, according to a court complaint filed Monday. But prosecutors said in court papers that Baldwin told a police officer that the man "stole my spot," and admitted, "I did push him." In a tweet on the night of the incident, apparently from Baldwin on the Hilaria and Alec Baldwin Foundation account, he said, "The assertion that I punched anyone over a parking spot is false," and "I wanted to go on the record stating as much." Baldwin, 60, did not enter a plea Monday, which is typical at this stage of New York misdemeanor cases. He is due back in court on Jan. 23.